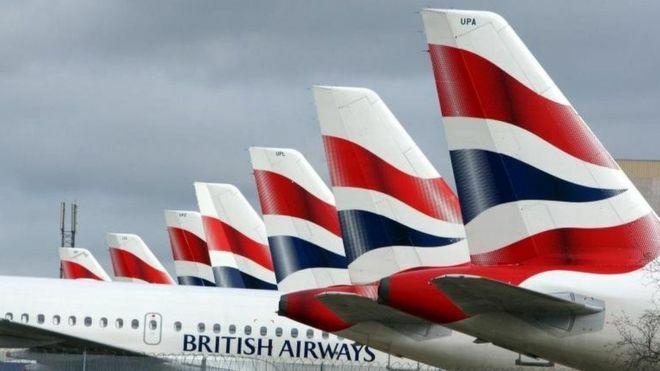 Planned strikes by British Airways cabin crew on Christmas Day and Boxing Day have been suspended, the Unite union has said. Employees were due to walk out in a row over pay and conditions. The union said 4,500 workers employed on so-called “Mixed Fleet” contracts – who have joined since 2010 – were on lower pay than other staff. Talks at conciliation service Acas have led to a revised offer which will be put to a ballot of union members. The airline said it welcomed the move. Unite general secretary Len McCluskey said: “We now have a new offer from the company which we will put to our members. The union had said earnings for Mixed Fleet staff were advertised between £21,000 and £25,000 but, in reality, started at just over £12,000 plus £3 an hour flying pay. Unite had earlier said that half of Mixed Fleet staff had taken second jobs to make ends meet. Some had even said they had to sleep in cars between flights, because they could not afford the petrol to get home. 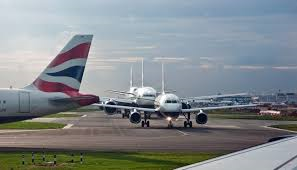 The parent company of British Airways, IAG, has upgraded its profit forecast after it reported a 30% rise in third quarter profits. Operating profits at IAG rose to €900m (£708m) in the three months to 30 September, up from €690m a year ago. 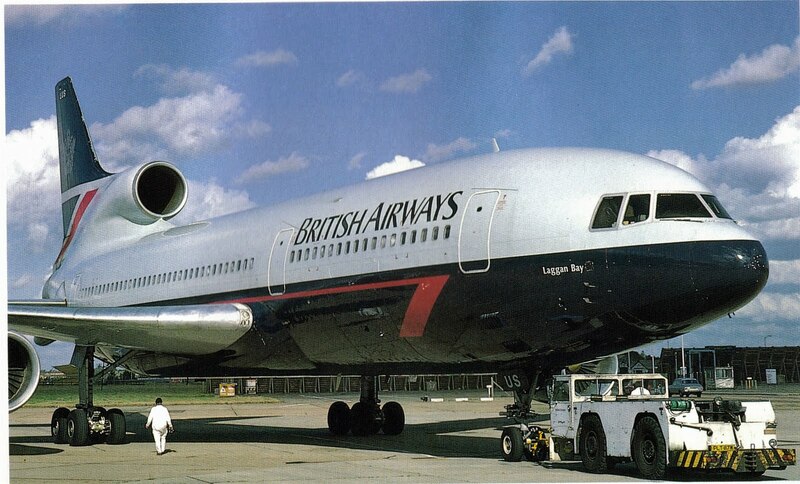 IAG added that it expected an improvement in annual operating profits of €550m-€600m, compared with previous guidance of a rise of at least €500m. 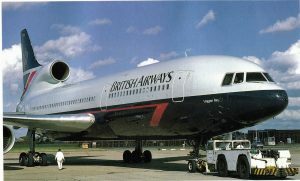 In addition to BA, IAG also owns the Spanish airlines Iberia and Vueling.